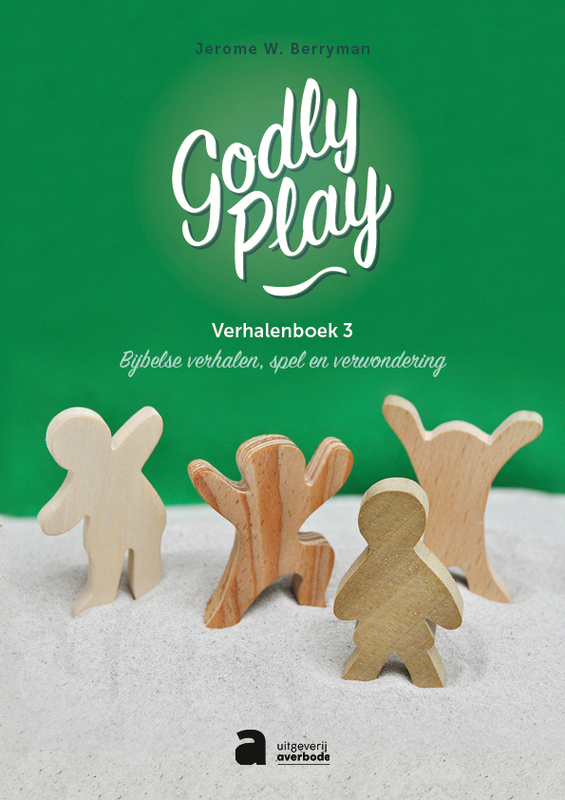 Jerome W. Berryman, The Complete Guide to Godly Play, Volume 4, Revised and Expanded. 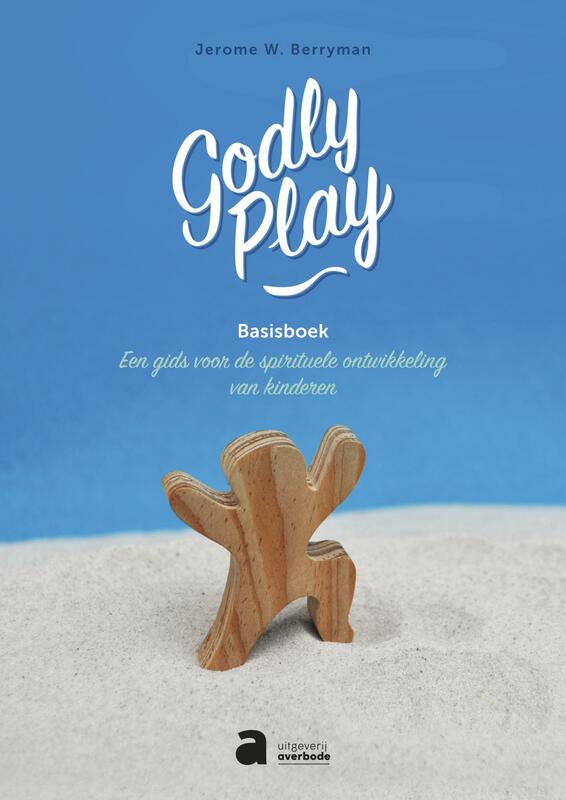 An imaginative method for nurturing the spiritual lives of children, New York, Church Publishing, 2018. 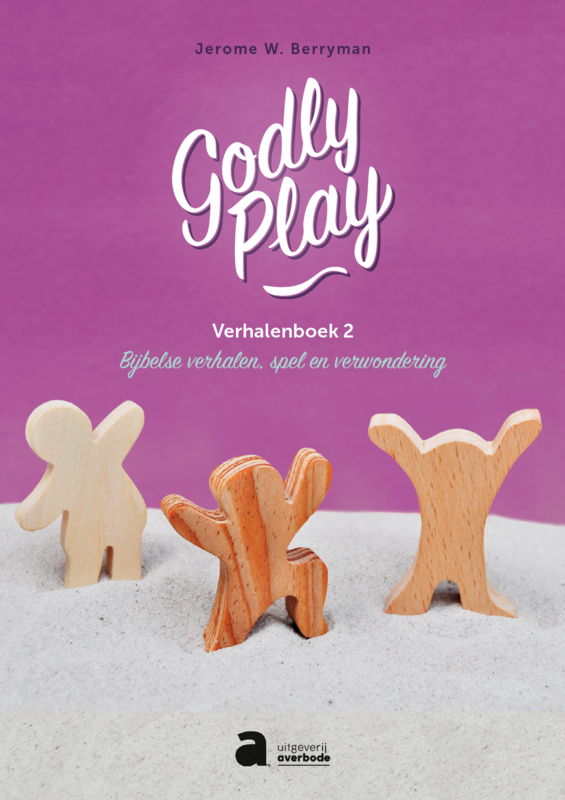 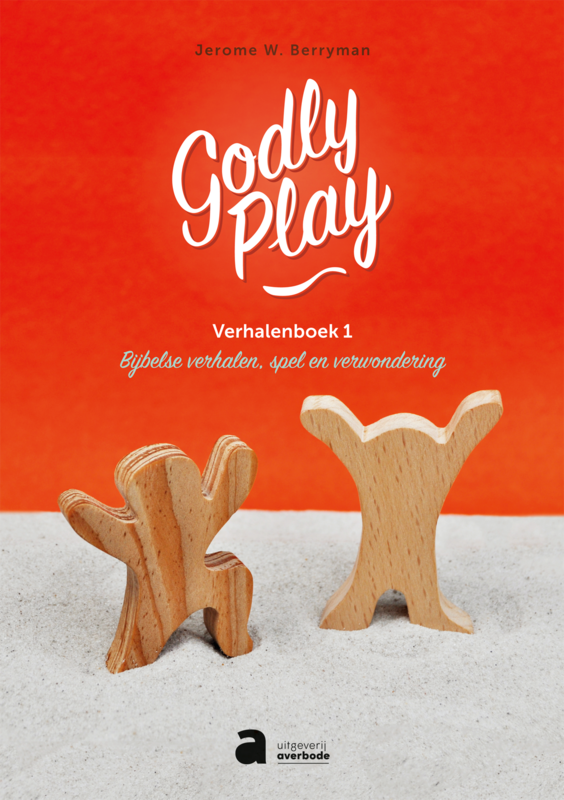 Interdiocesane Dienst voor Gezinspastoraal vzw, in samenwerking met Godly Play Vlaanderen, Godly Play Nederland en Joke Guns.